As 2019 begins, I want to report to you on what’s been happening at CIRSA, and what to expect in 2019. First, thank you for renewing your membership in CIRSA for 2019. We are so glad to be welcoming almost 100 percent of our membership back. Only one member, the Town of Cheraw, withdrew; and two other entities (Loveland-Larimer Building Authority and Westminster Housing Authority) were disbanded and thus are no longer CIRSA members. Thanks also to those members who joined us in 2018: San Miguel Authority for Transportation, Town of Rockvale, Colorado Rangers Law Enforcement Shared Reserve, South Routt Library District, Town of Basalt; and to those joining us in 2019: the Town of Elizabeth (for workers’ compensation), and the Town of Erie, which rejoins CIRSA after 9 years away. We are looking forward to working with all of you. As you know, CIRSA’s coverage program combines a CIRSA self-insured retention with excess (and/or reinsurance) partners for larger claims. 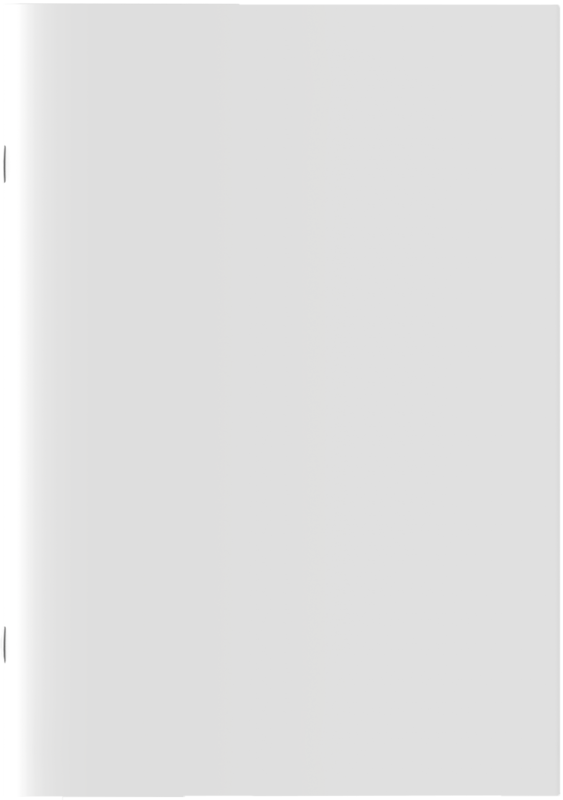 The following sums up our excess coverage placements for property, liability, and workers’ compensation. Property. Colorado is now ranked as #2 among states with the most hail claims (outranked only by Texas). 2018 was the costliest hail season in CIRSA’s history, and 2017 was the second costliest. These statistics drove an extremely challenging year for excess property placement. 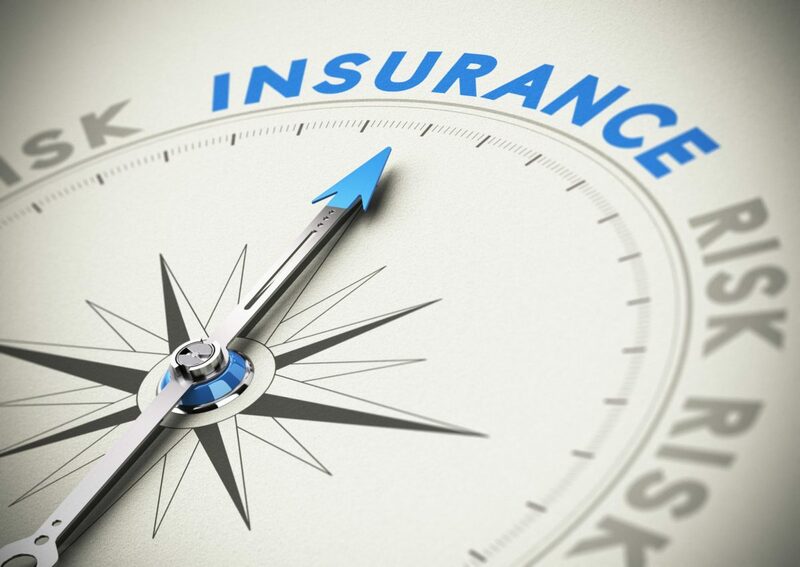 Our primary excess partner, Axis Insurance Company, did not provide us with a quote for 2019, and also announced that it is leaving the auto property damage coverage line altogether. Our loss history and a hardening market made for a challenging renewal, but we have put together a partnership with 13 companies to provide the full array of property coverage up to $500 million per claim/occurrence. Although the number of companies involved in the excess layers has increased from 9 to 13, all have agreed to work through the same adjustment company, Engle Martin, so this change should not affect the way we handle claims. The excess property lineup did come at an increased cost; the premium is almost a quarter million dollars over what was budgeted and quoted to the members on September 1. In addition, the CIRSA SIR for wind/hail losses has been increased from $1 million per claim/occurrence to $5 million per claim/occurrence. We are mitigating the impact of this SIR increase with some “buy-down” coverage through the London Syndicate markets. Liability. We are continuing our reinsurance relationship with Great American Insurance Company for our liability coverages. The CIRSA SIR remains at $1 million per claim/occurrence, and most coverages go to $10 million per claim/occurrence (auto liability is $5 million per claim/occurrence, and there is a $10 million per-member aggregate for certain public officials’ coverages). Although we had negotiated a two-year rate guarantee with Great American, we were not able to live up to the guarantee, because of one very large member liability claim. Based on how that one member claim is resolved (assuming it is resolved in 2019), we will owe Great American additional premium for 2019 of up to approximately $700,000. Workers’ Compensation. Work comp remains a bright spot in the CIRSA lineup. We had also negotiated a two-year rate guarantee with New York Marine & General Insurance Company (NY MAGIC). Despite one fatality that occurred in 2018, NY MAGIC honored the rate guarantee; thus, the renewal premium was as budgeted and quoted to the members. As you can see, the cost of serving CIRSA property/casualty members almost $1 million over what was budgeted and quoted. And we expect more unbudgeted costs with the higher SIR for wind/hail losses, and the settlement of the one large liability claim. What does this mean to the members? Well, that’s where the benefits of pooling come into play. Under CIRSA’s bylaws, the “preliminary quote” that we send out to members on September 1 doesn’t necessarily have to be reflected in the final invoices we send out in January. Under the bylaws, you have empowered us to send out a final invoice that reflects the higher actual cost of excess coverage. But do we do that? NO! We know that you, our members, have set your 2019 budgets based upon our preliminary quotes, so we stand by those preliminary quotes. The power of pooling allows us to absorb the higher costs rather than passing them on to the members. That’s how pooling works! One addition to our optional coverage lineup will be arrestee medical coverage. There have been a number of cases in which hospitals sought to hold a CIRSA member liable for the cost of medical care provided to a detainee or arrestee. Although the current state of the case law is somewhat favorable, we expect to see continued efforts to hold our members liable for these expenses. We previously put into place a no-deductible defense cost coverage for these types of claims, but now we are making available an optional coverage for the actual medical bills. The carrier, Sirius America, is in the final stages of obtaining state approval for its coverage form, and we will roll out the coverage after that approval happens. 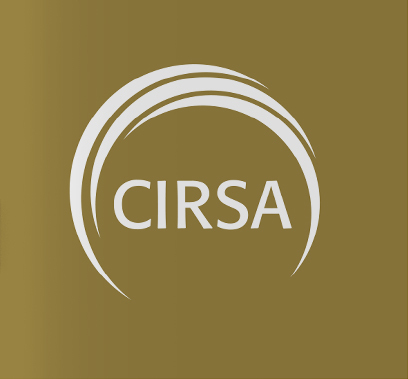 Given the challenges of the 2019 excess property renewal, one of our priorities going forward is to make the CIRSA member risk profile more attractive to excess property carriers. As noted, Axis, our primary excess property partner in 2018, has completely dropped out of the auto property damage market. We believe that one of the underlying concerns about this coverage is that, until now, CIRSA provided this coverage for cosmetic damage to all vehicles, even older (10+ years) vehicles whose value has substantially depreciated due to age. This meant that we were paying for the cost to repair dings and other cosmetic damage to old vehicles hit by hail. It is likely that we were paying these costs even though the member elected not to repair their older hail-damaged vehicles. To address this issue, the CIRSA property coverage, beginning in 2019, will exclude cosmetic damage caused by hail to a vehicle older than 10 years. We will still pay for cosmetic damage to such a vehicle if you have in place a contract (such as a lease-purchase agreement) that requires such coverage. Also, this exclusion will not apply to non-cosmetic damage caused by hail. There will also be some new limitations on asbestos and debris removal coverage. Another result of losing Axis as a partner is that we will no longer be able to provide the optional sales tax interruption coverage that we implemented in 2018. Unfortunately, Axis was the provider of this coverage, and we have not been able to find another company that will undertake this coverage. We will continue our search for a company that would be interested in providing this coverage, and hope to bring it back in future years. There are no significant changes to the liability or workers’ compensation coverages; a few relatively minor changes were described in Underwriting Manager Jill Padbury’s January 8. 2019 memo to members. We’ll be issuing the Pool Manual as soon as we can this year. Finally, thank you for the opportunity to serve you as Executive Director. Although this role is a new one for me, I have formed many great working relationships with you during my years as General Counsel/Claims Manager, and then as General Counsel/Deputy Executive Director. With Sam Light now serving in the General Counsel role, I am confidently (and also with a twinge of sadness) placing the legal reins in his very capable hands, and looking forward to serving you in my new role. Please call or email me anytime with questions or concerns, or just to chat!